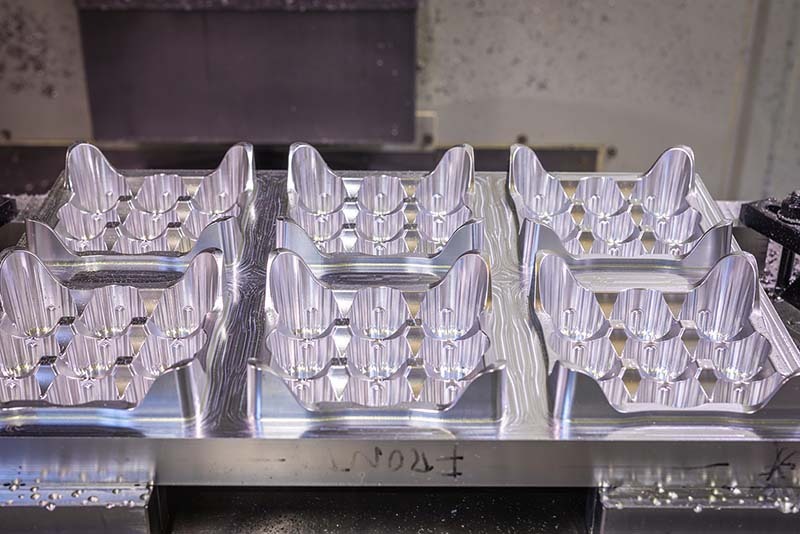 Following client approval of prototype samples, production tooling is manufactured in-house using our state-of-the-art high speed, high precision CNC Milling machines. 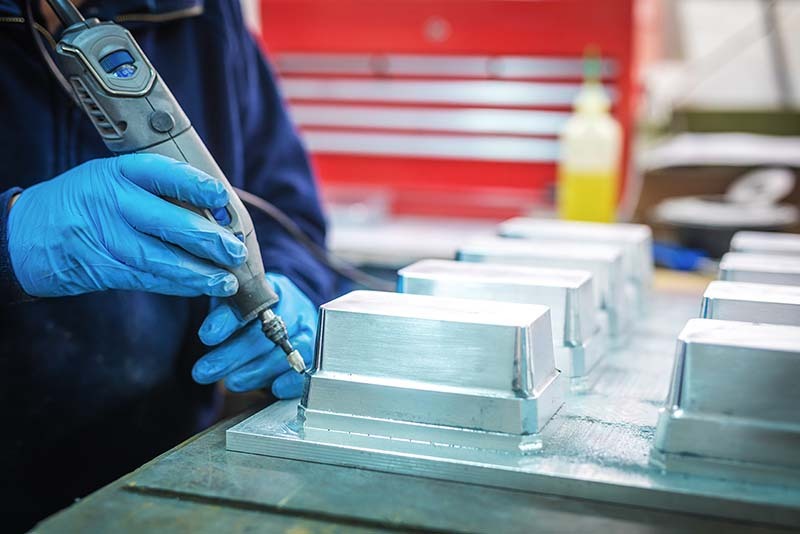 Using the latest software to convert 3D prototype models into production tooling gives full confidence that the final product will precisely match prototype samples. Being vertically integrated Charpak are industry-leading with exceptional turnaround times.